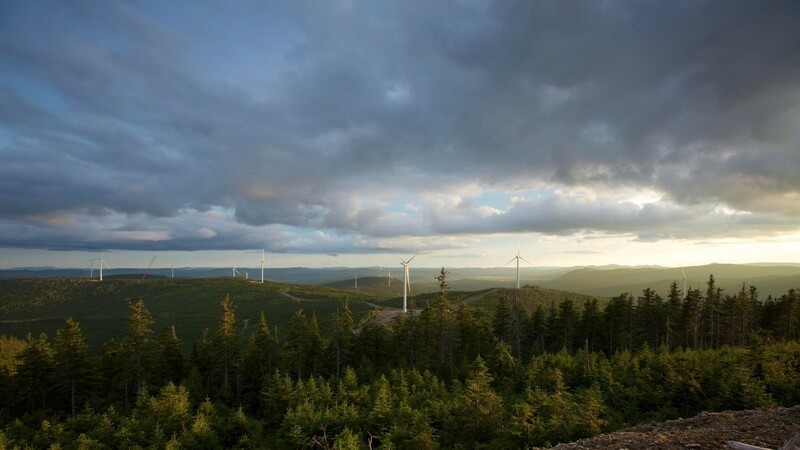 The 74-MW Mont-Rothery Wind Project is located in both the Canadian MRCs of Haute-Gaspesie and Cote-de-Gaspe. Its construction began in October 2014 and it reached commercial operation in late 2015. Mont-Rothery Wind consists of 37 wind turbines with blades, towers, and converters that were manufactured within the region. It is contributing to the promotion of renewable energy use in Quebec and generates enough electricity for about 15,000 homes.